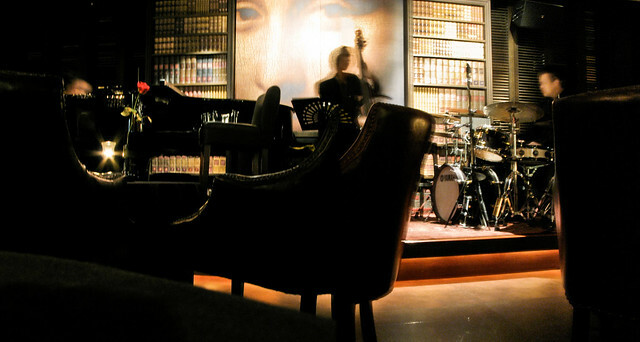 Niu’s on Silom is a Jazz-Blues Bar and Restaurant, opened daily from 5pm to 1am. 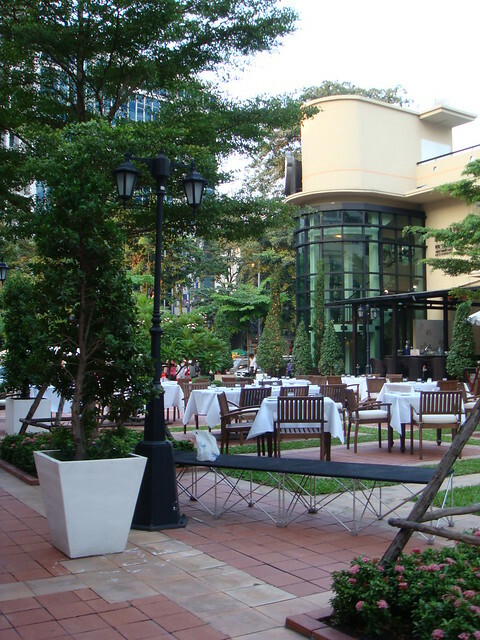 There are daily lve performances by both international and Thai musicians. The food is good, the service very attentive and friendly. It’s not a budget place, but they have good international food here and if you want to spoil yourself a bit, it’s a good place to go. The Concerto Restaurant on the second floor is run by Marco Cammarata, who’s a very experienced and well-known Italian chef with a true passion for food.